Sometimes, a caring adult can make the difference between success and struggle for a young person. 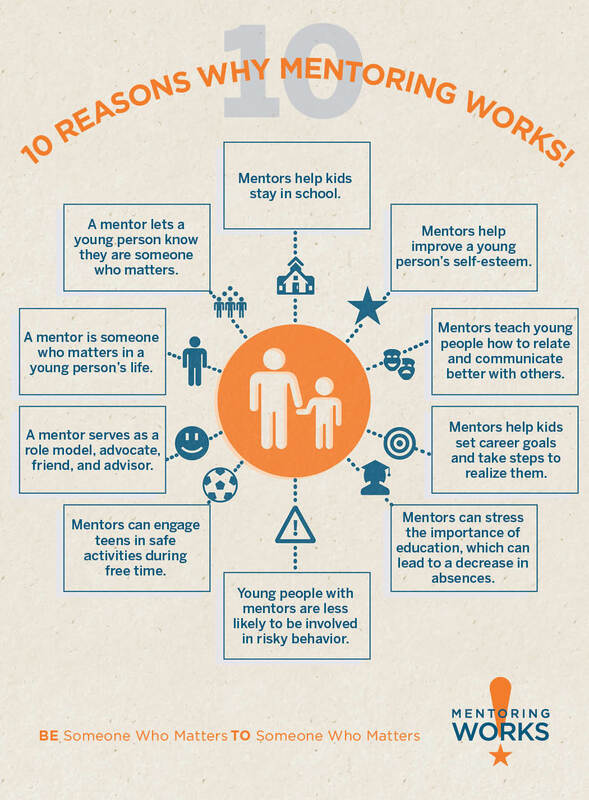 This January, we at Nebraska Children celebrate National Mentoring Month and encourage you to build a relationship with a young person who could use a stable adult in their lives. 1. Contact your local Project Everlast council. The Youth Advisor will be able to connect you with young people who are in foster care or who have recently aged out and could use guidance, advice, or just a stable adult who cares. Having adults on call to talk young adults through milestones like buying a first car, renting an apartment or opening a checking account is critical too, because many young people in foster care don’t have someone to teach them these life skills. 2. If there’s no Project Everlast council in your area, reach out to a local mentoring organization like Big Brothers, Big Sisters or Junior Achievement. These organizations provide long-term mentoring matches so you can work with a child as they grow, helping them adapt to new stages in life.